Dan Thompson will be bringing a message from God’s Word that I am almost certain you’ve never heard before! Dan and his wife Alicia have been with HBCPN since before day 1, and they serve the Lord faithfully leading Youth Group, hosting one of our Small Groups, and serving in many other areas. Dan always delivers the Word, so come ready to be challenged! This is also our first Sunday back in our newly renovated space - so you just have to join us to celebrate! Are You Depressed? There's Hope! Every single believer struggles with sadness and depression to some degree. Thankfully, the Bible has a lot to say about spiritual depression, where it comes from, and how we should deal with it. This Sunday, we are going to dig into Psalm 42 which beautifully and honestly presents how we can find hope in the midst of feeling hopeless. Guest Speaker Taylor Brown brings refreshing from the Word! Don’t miss it! This Sunday: Blood as High as a Horse's Bridle. Not clickbait! That’s how bad things are going to get, according to Revelation 14:20. This is our last message in Revelation for a few weeks, as we have some great guest speakers coming in as well as taking time off to celebrate the Resurrection of Jesus Christ! This Sunday: Rest in Peace. Join us this Sunday for a verse-by-verse study of Revelation! Up next: Revelation 14 - a very bright spot, especially in light of the content of the previous 2 chapters. Eternity, for you, can either be resting in peace - or never having rest. Don’t roll the dice on this. Join us! This Sunday: The Mark of the Beast. We’ve all heard of “the mark of the beast”. 666. Mark on the right hand or the forehead. No buying or selling unless you have it. Sooooooooo… What is it? Join us Sunday for Revelation 13 and we’ll see what God’s Word says about it! Clocks Ahead One Hour This Saturday Night! Turn your clocks forward this Saturday night, then join us for Worship and the Word at the Columbia Room. We will be back in Revelation, picking up in chapter 12 with a panoramic view of the war Satan has waged on God’s people. Get ready for the ultimate history lesson that will take us all the way to the end times! We will also continue to worship in giving as the renovation of our space at 12330 Perry Highway continues, so please prayerfully consider how you might give towards this work here! EVERYONE wants to be a better pray-er, don’t you? What’s the secret to getting there? The process is much easier than you think, you just have to be willing to do it. Join us this Sunday as we get the clear teaching on the matter, straight from Jesus Himself! Only temporarily, it’s not like we’ll be living in our parent’s basement forever right? 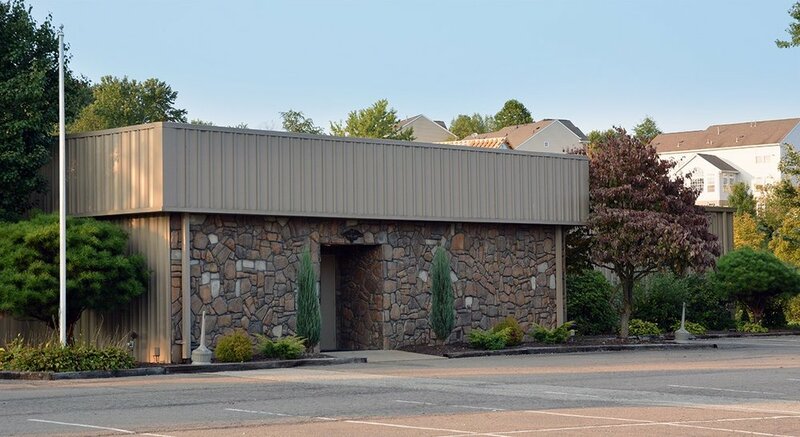 No, just behind our current worship center will we be meeting at The Columbian Room off Swinderman road during construction of our expanded worship center space. Don’t worry, if you forget that first week or two, there will be greeters at our building to re-direct you across the street for service each week. You can walk there from our current building! Families needing child-care will continue to drop off their children at our normal building for toddlers and older as their comfort level allows them as we meet across the street. Security and additional greeters will be available at our building to ensure the safety of all children during this transition time. Families with wee-little ones we will have a temporary nursery space at the Columbian Room. This Sunday, we will continue verse-by-verse in Revelation! God appoints 2 special witnesses who will be key players during the Tribulation. The enemy tries to stop them, but will learn what you already know - nothing can stop God’s plans. Not even death. Friday, February 1, at 6:30pm, we will gather at HBCPN for a time of prayer. As we approach many new opportunities in the new year, we dare not do it without seeking the Lord in prayer. Come and pray - for your needs, your family's, your church and your nation! Do you need prayer? Do you know someone who needs us to be praying? Let's do it! Need Prayer? Enter your request below! This Sunday: Back to the End. Join us this Sunday as we get back into Revelation. Things are about to get real as Jesus begins unsealing the scroll - and unloading judgment upon the earth. Awesome and horrifying - prepare to get chills. Coming Soon - this is the beginning of the end. This is not a plea to increase the budget, not a guilt trip to get a bigger offering… just an honest look at what Jesus said about giving. 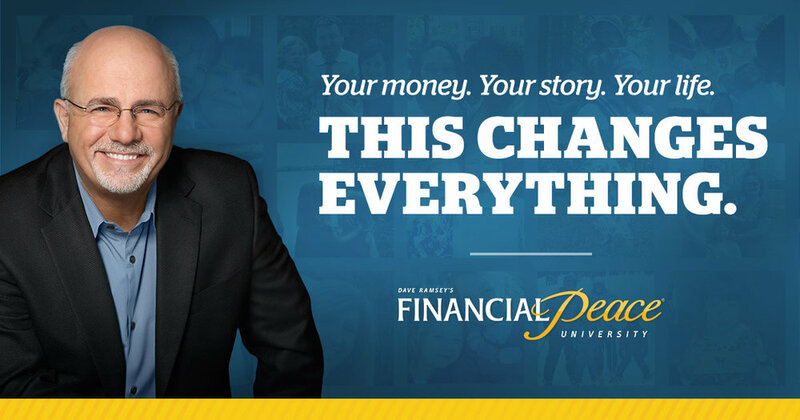 Jan 23rd @ 7pm - Financial Peace University is back weekly through February! REGISTER prior to the first meeting to get the materials for the course. This will change your life! Feb 1st @ 6:30pm - All Church Prayer Service! We believe firmly in the power of prayer at Harvest, bring the whole family so that we can pray over one another, our church, our families, our nation, and our world. When God’s people pray, God moves! Feb 2nd @ 5pm - 2nd Annual Chili Cook-off to benefit The Asservo Project. Contact Erin Miller for more information on involvement.